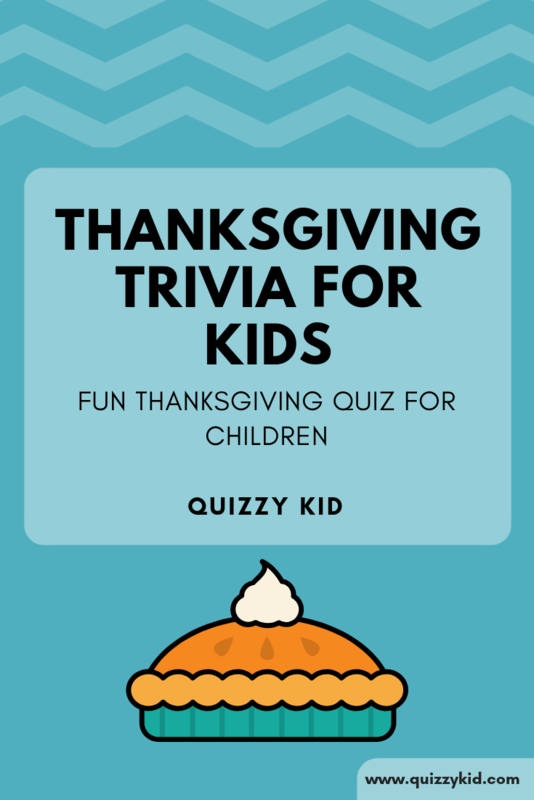 Thanksgiving trivia for kids - this quiz is perfect for parties, dinners and celebrations. See if you can answer the questions yourself. How much do you know about this Fall celebration? If you like this quiz then have a look at our Thanksgiving Knock Knock jokes. Family-friendly Thanksgiving fun! Q1. How many turkeys are eaten on thanksgiving? Q2. What 2 football teams always plays on Thanksgiving? Q3. Which U.S state raises the most turkeys? Q4. What year was the first Thanksgiving? Q5. What is the most famous Thanksgiving parade celebrated today? Q6. Which President made Thanksgiving a national holiday? Q7. What percentage of american homes eat turkey on Thanksgiving: 88% or 98%? Q8. Which day of the week does Thanksgiving always occur in Canada? Q9. Where was the first Thanksgiving celebrated? Q10. Which Native American tribe took part in the first Thanksgiving feast?